Update: Following our report this morning on developer IllFonic’s XBLA shooter Nexuiz having its servers shut down XBLAFans was able to get in contact with IllFonic Creative Director Kedhrin Gonzalez about the unfortunate situation resulting from publisher THQ’s bankruptcy. 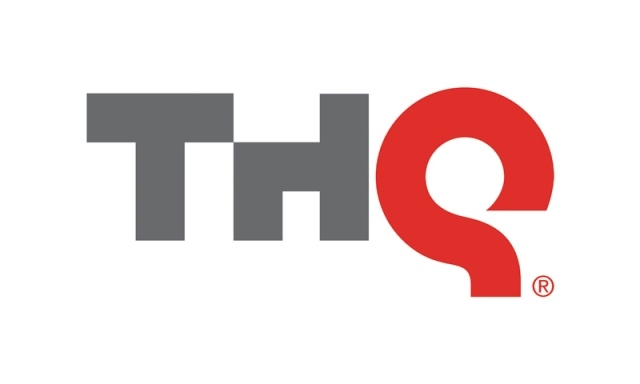 When asked if it was possible for the developer to take control of the servers now that THQ, the current server manager, is no longer around to foot the bill, Gonzalez explained to us via email that IllFonic does not possess the funding to do so. 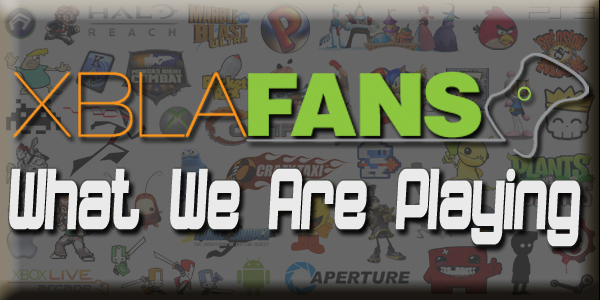 Gonzalez reiterated the point made in yesterday’s Facebook post on the matter, ensuring PC players that the version of Nexuiz on their platform of choice will remain online since it is hosted on completely different servers than those hosting the XBLA version. Original Story: Due to the much-publicized bankruptcy of publisher THQ, the servers for XBLA shooter Nexuiz have been shut down. 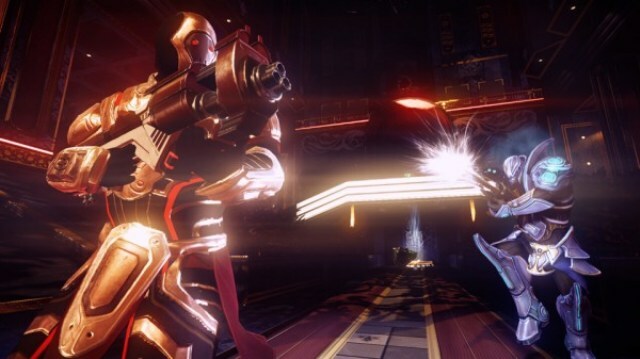 IllFonic, the game’s developer, explained on Facebook yesterday that there is no one to maintain the servers now that THQ is defunct.